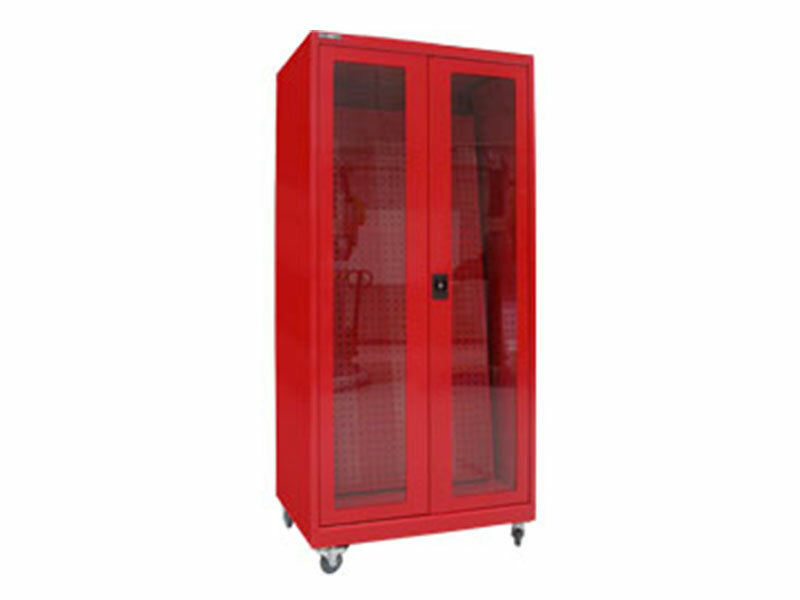 Boscotek clear perspex door cupboards are the ideal solution to organised dust free tool and equipment storage. It’s no secret the leaner and more efficient your workshop production is, the greater chances are of a more profitable business. Successful industrial workshops in the automotive, defence and manufacturing industries are adopting a ‘5S’ approach to their production processes. Boscotek products are perfectly matched with this strategic way of operating which is why we have introduced our new VTS range of workshop storage products. Category: Industrial Cupboards, Visual Tool Storage. 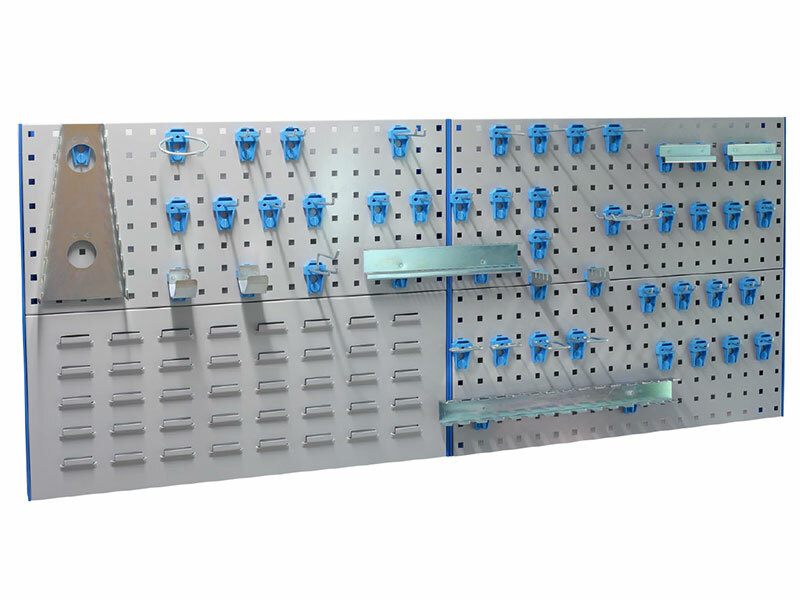 Our Visual Tool Storage (VTS) range combines flexible tool and part storage with maximum visibility. This visibility is critical in a busy workshop; reducing excessive movement and time when employees try to locate and access tools. Also, the additional security benefit of knowing what tools are in use and what needs to be replaced is popular in high user turnovers. Clear Perspex Door Cupboards feature inclined rear perforated panels that are compatible with Boscotek Twist & Lock Tool Hooks, retractable or hinge doors with clear perspex panels for maximum visibility and optional castors for mobility within your workshop. Clear Perspex Door Cupboards can also be utilised on Boscotek High Density Combination Cabinets bringing drawer storage and visual tool storage together in one unit. Perspex glazed doors allow excellent visibility of stored items and tools. Doors can be fitted with a hinge for normal operation or when space is limited with a retractable option. Please note selecting retractable will reduce the width of the available storage space of the perforated panel by approximately 180mm. Clear Perspex Doors Cupboards are available in 2 depths, 605mm & 755mm. A three point locking mechanism adds additional security to your stored items and tools. Choosing the retractable door option allows the door to fold back and be inserted into the cavity within the footprint of the cabinet, keeping aisle ways free. NB: Retractable door reduces perforated panel storage space by 180mm in width. 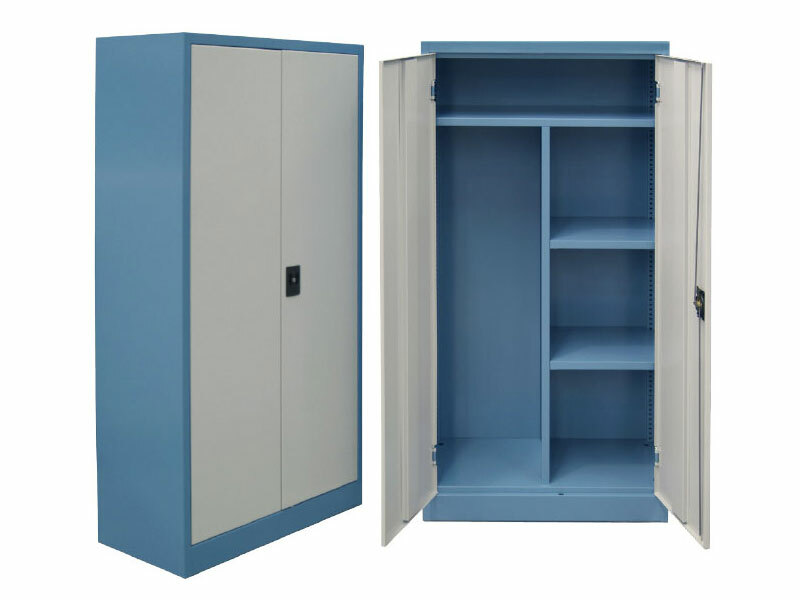 A three point locking mechanism adds additional security to your stored items and tools. Choosing the hinge door option allows the door to hinge approximately 110 degrees and comes with a indicator lock and handle. With the Clear Perspex Door Cupboard, tools and equipment are organised and neatly stored above the work top area with the use of varying sizes of hooks, holders and hangers. The simple lock and twist design means these tool hooks can be relocated and locked into place from the front with ease. Twist & Lock Tool Hooks are sold in kits. Heavy duty non marking braking and fixed castors for improved mobility and flexible workflow patterns.